The doctors have told Joan (Karl's mom) that she has less than a month to live and there is nothing more they can do. NOTE: Update since this email was sent out a few hours ago...Joan has not woken up today and the hospice nurse feels her time is very short. Karl has booked a flight back to Omaha for tomorrow (February 23rd). Joan had to be taken to ER last Monday and after several tests it was determined that the cancer in her liver had taken over. They drained almost 2 liters of fluid off her abdomen, and she was given antibiotics for phenomena in her lungs. They dismissed her from the hospital on Wednesday afternoon to hospice in her home where Dave and other family members are caring for her. She is very weak - resting now and mostly comfortable. She has fought this cancer battle so well and for so long. We are all incredibly proud of her. She remains her sweet self, always concerned about others and not wanting to inconvenience anyone. 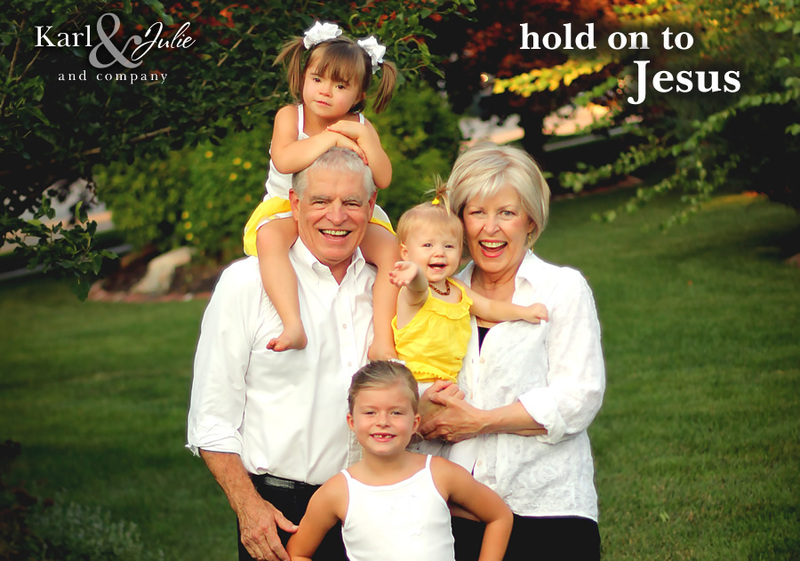 We will hold on to Jesus. Although deeply grieved, we know His ways are perfect, His timing is impeccable and His plans are incredibly good. Right now the days feel dark, but we will carry in our hearts the Sunny Days (see photos of last summer with Karl's parents). The plan: Karl will return to America soon for several weeks (although Julie and the girls will remain in Africa). We are grateful for the frequent flier miles donated by close friends. A message from Dave: "Thank you for your many, many prayers, letters, cards, emails, texts, and warm wishes. Treasure those near you and give them an extra hug." 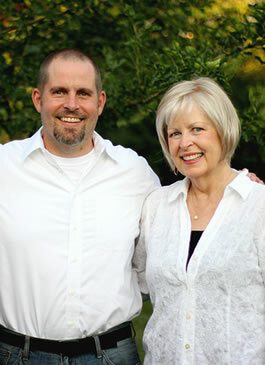 Please pray: Most importantly…please pray Karl makes it back in time to be with his mom before she passes. With all 3 of his grandparents who have died – he just missed being there (or even talking to them on the phone) before their passing and it was very difficult for him not to get to say that final good bye. This is so important for Karl. Please pray that she is able to wait for Karl to get back to her. Thank you for your unending love and truly amazing support, as we walk this journey together.